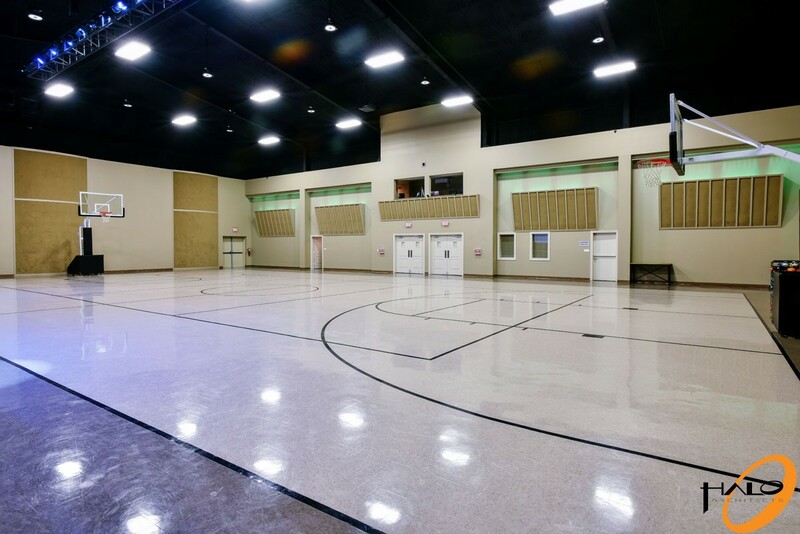 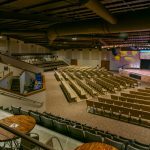 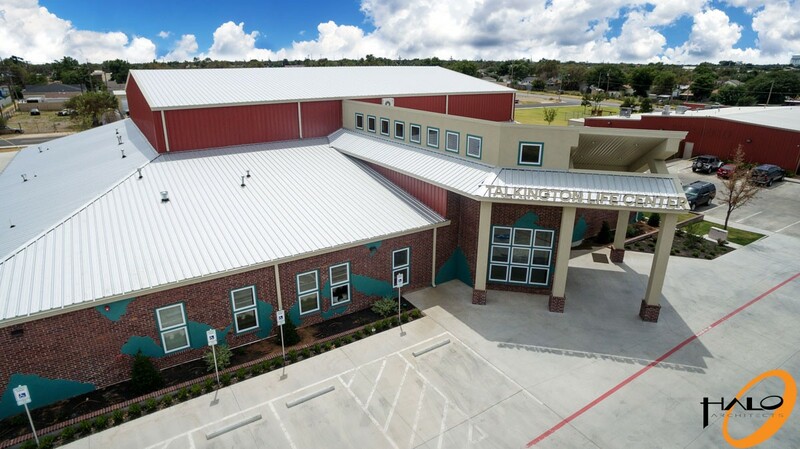 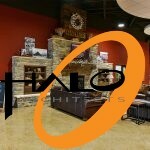 Talkington Life Center is the latest addition to the Dream Center Campus founded by Church On The Rock. 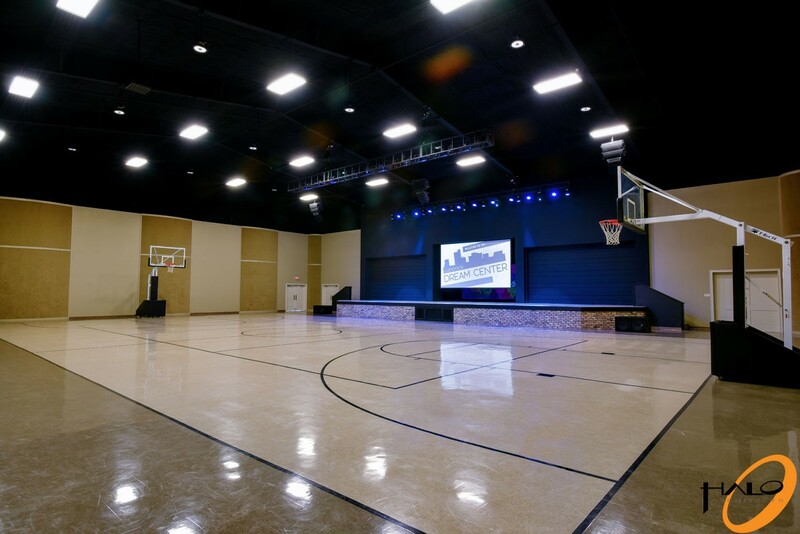 The Campus is located in East Lubbock and is focused on faith based community outreach. 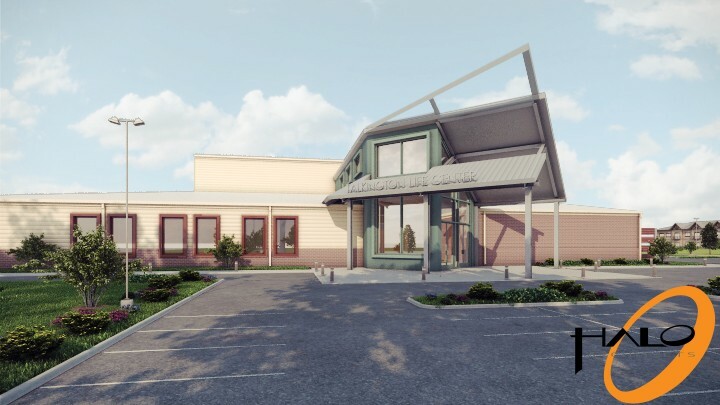 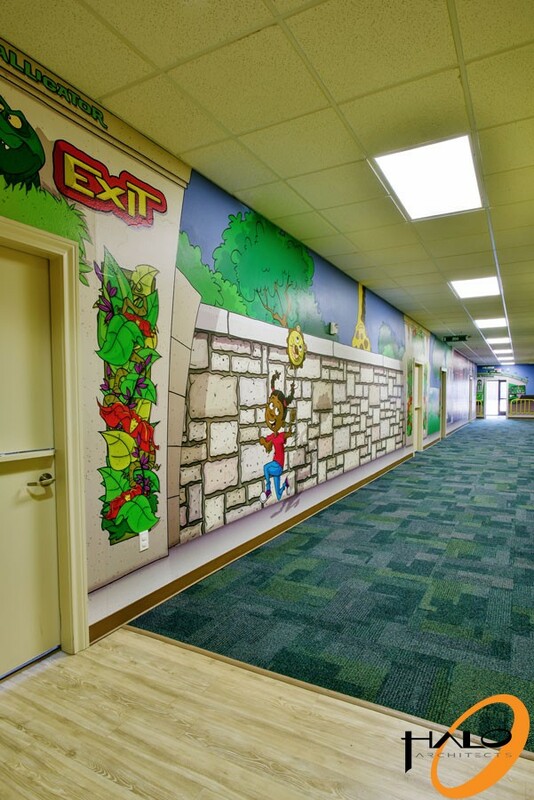 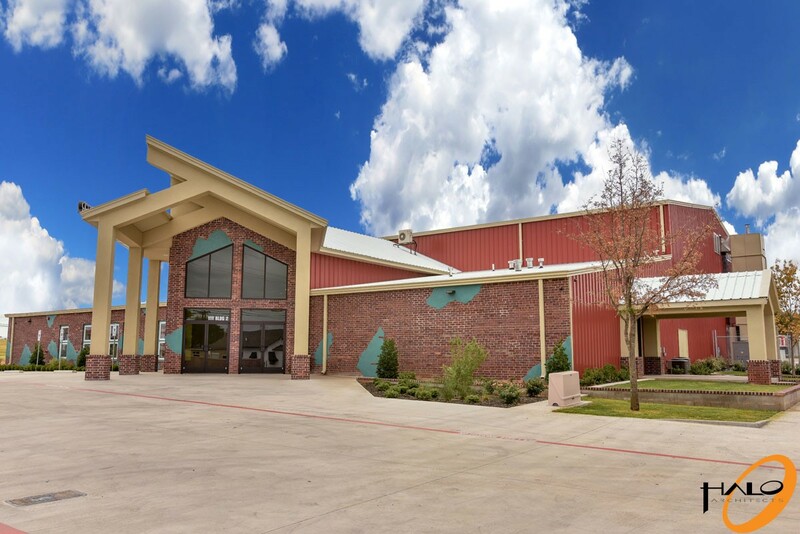 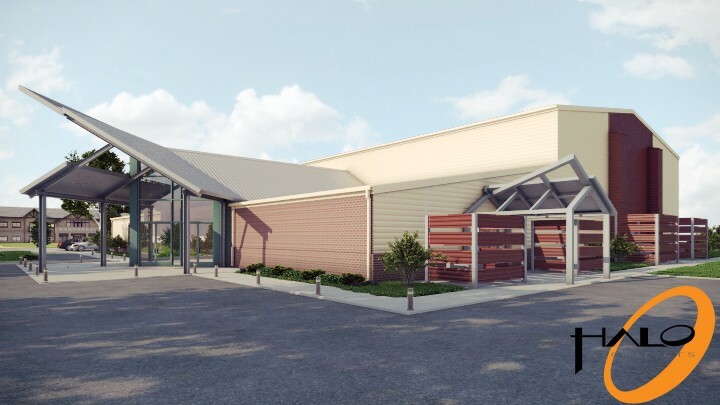 The goal of the Talkington Life Center is to provide the church and the community with a facility that would expand their growing church service and help facilitate the number of outreach programs that their ministry provides. 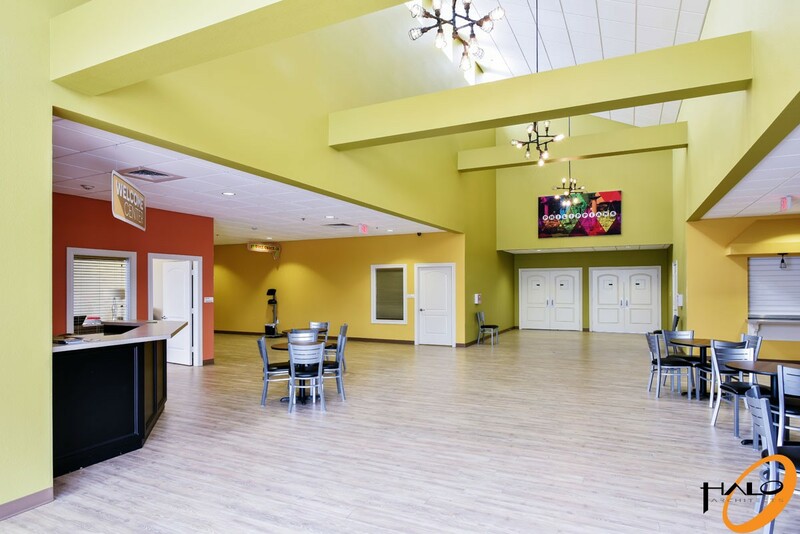 Among the many services that this campus provides to the community is a food ministry with a large pantry and kitchen, a clothes closet, community daycare, career training, and educational classes. 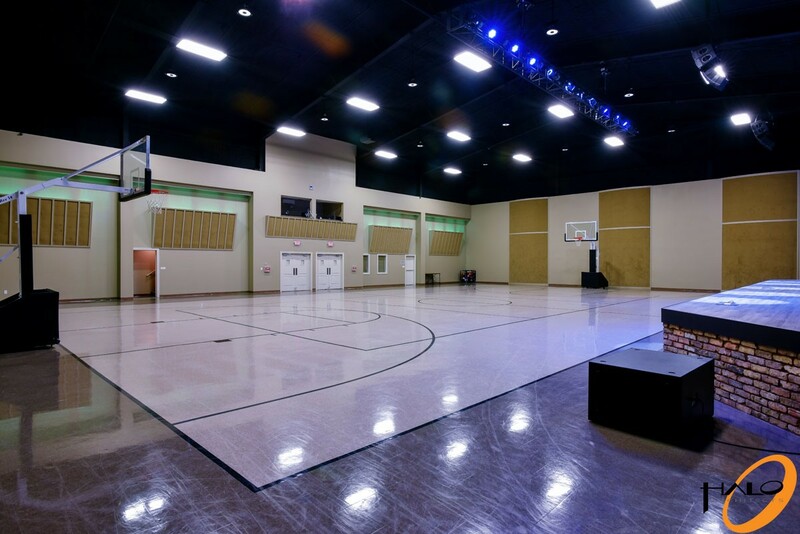 Halo was asked to design a building that would provide the church with a main sanctuary which would facilitate rapid growth and that could also double as a gymnasium. 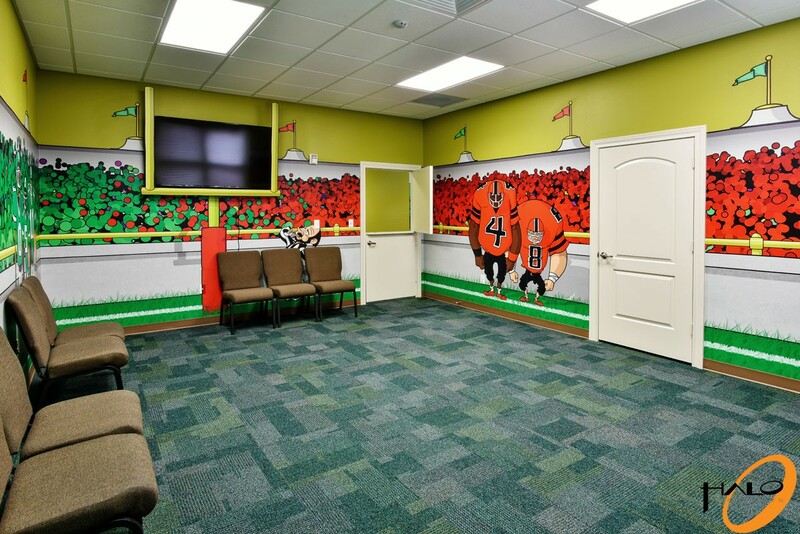 There was also a need for classrooms that could facilitate the children’s’ ministry as well and a safe place for the youth to meet after school and during the summer months. 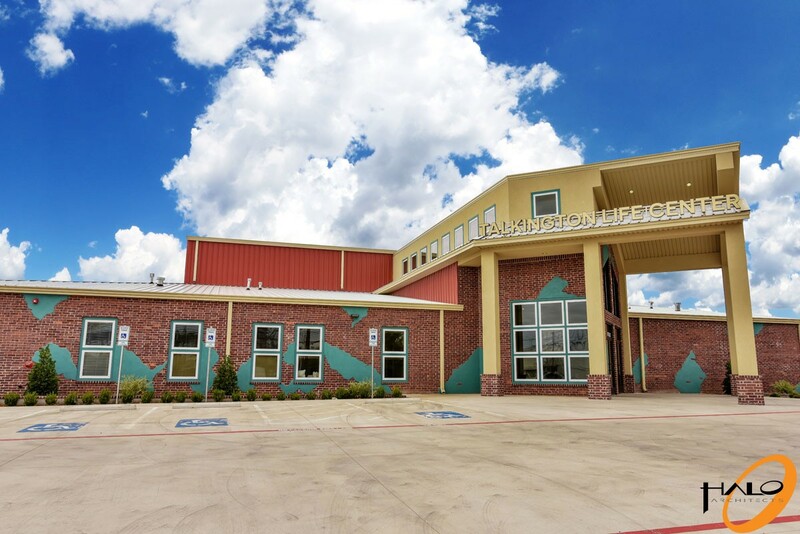 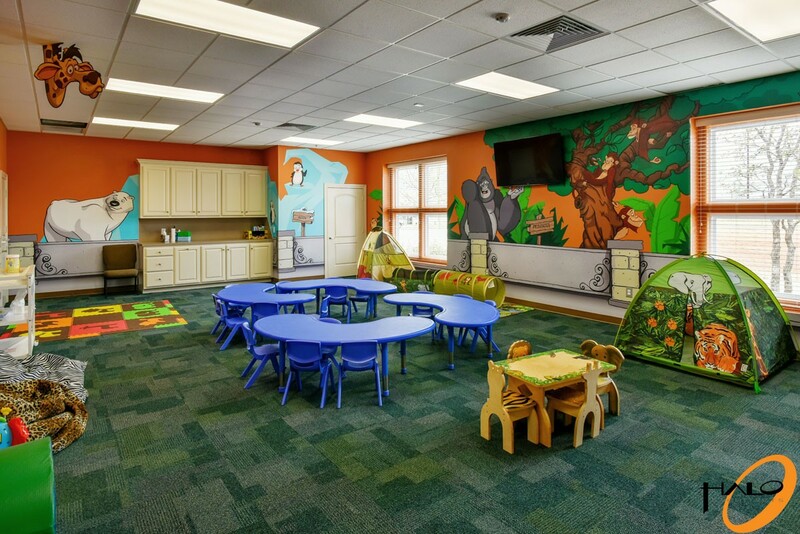 A 600 seat multipurpose gym, 7 large classrooms, administration offices, kitchen, and a welcoming lobby were all designed to fit a building footprint of just under 18,000 square feet. 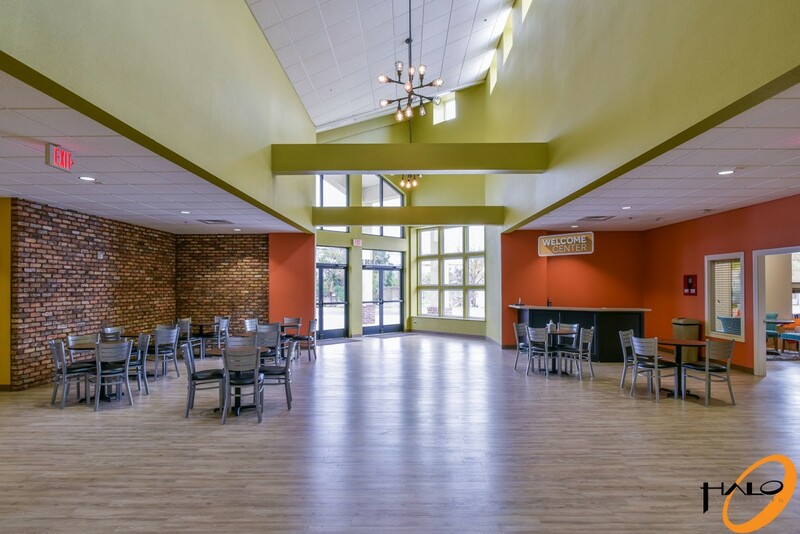 Centrally located on the Dream Center Campus, the building acts as a communal anchor for the surrounding neighborhood with a tall, angled entry that pays homage to the original building on the Dream Center Campus.